Are you investing in duct cleaning services annually? Have you ever had this maintenance done? If you answered “no” to both of the questions, then you may be putting your whole family at risk for several health consequences, ranging from just annoying, to life threatening. Duct cleaning helps to prevent the buildup of bacteria, dust and other microscopic pathogens. If these materials accumulate in your ducts, they may begin to enter your home, contaminating your indoor air. Some of the other reasons you need to keep your ducts clean is to improve your HVAC system efficiency and lower your cooling and heating costs. However, getting to know some of the health consequences of not cleaning your home’s air ducts can help you see why this is so important, as well. Anyone who suffers from allergies understand how important it is to stay away from any substances or products that may irritate their symptoms. For many people, mold and dust are considered serious allergens that result in allergy flare-ups. When your duct system is dirty, it is filled with dust, and possibly mold, making it difficult for anyone in your home who suffers from allergies. When your ducts are dirty, you will notice an increase in certain symptoms, such as congestion, wheezing, watery eyes, coughing, an itching throat, runny nose and more. In addition to suffering from sinus infections, your respiratory system may begin developing infections if you are constantly breathing in air that has been contaminated. 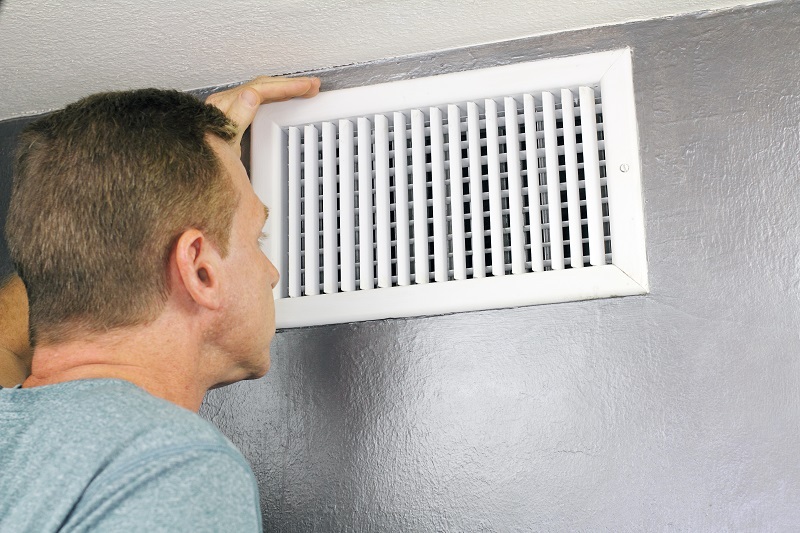 Some of the most common infections seen in individuals who live in a home with contaminated or dirty air ducts include influenza, pneumonia, laryngitis and tonsillitis. Asthma is considered a chronic respiratory condition, characterized by having hypersensitive bronchi in the lungs. When the bronchi are exposed to allergens, they will spasm, resulting in an asthma attack. The majority of people who suffer from asthma must have medication with them at all times in case of a flare-up. Having dirty air ducts can be a constant source of allergens, and put someone with asthma at risk for an attack at virtually any time. Regardless of if you or your family suffers from some type of respiratory condition or not, it is important to keep your ducts as clean as possible. In addition to reducing the potential of health consequences related to dirty air ducts, clean ducts will also result in a more efficient heating and cooling system, which means cost savings for you.